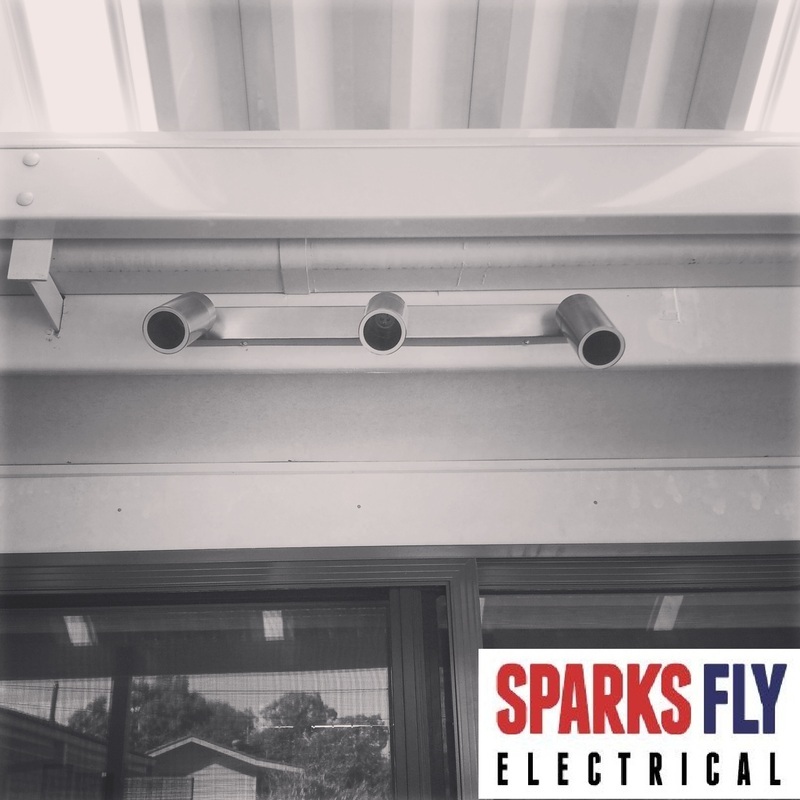 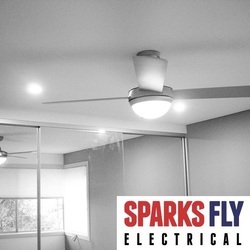 Canberra Electrician - GALLERY Sparks Fly Electrical is Canberra's best electrical service. 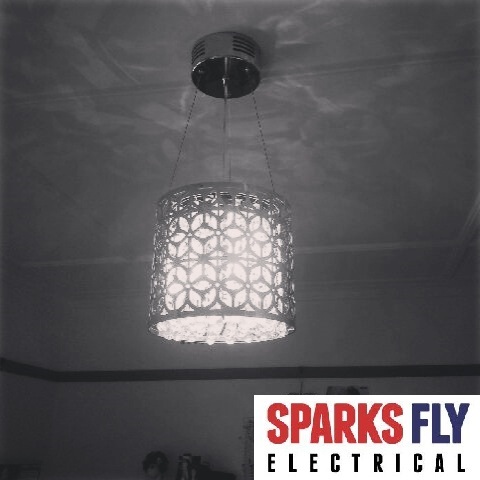 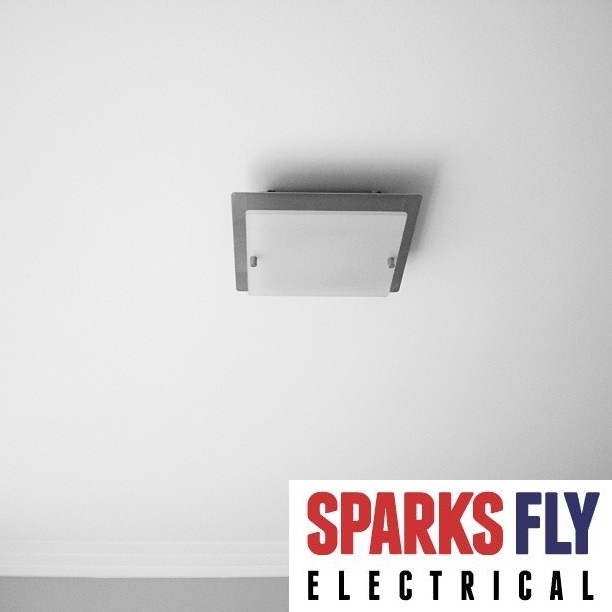 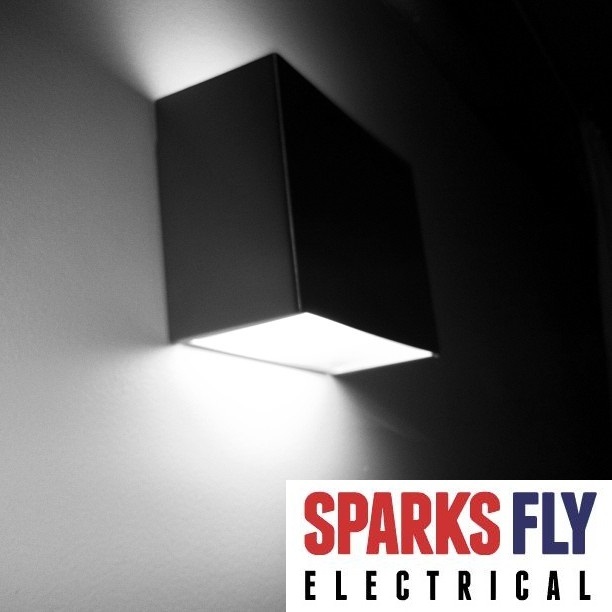 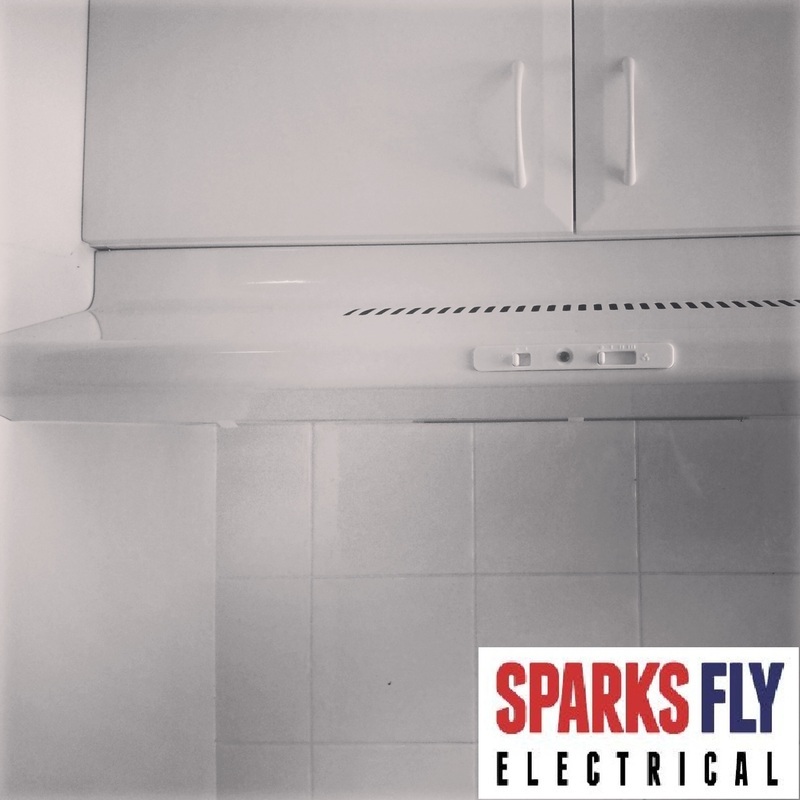 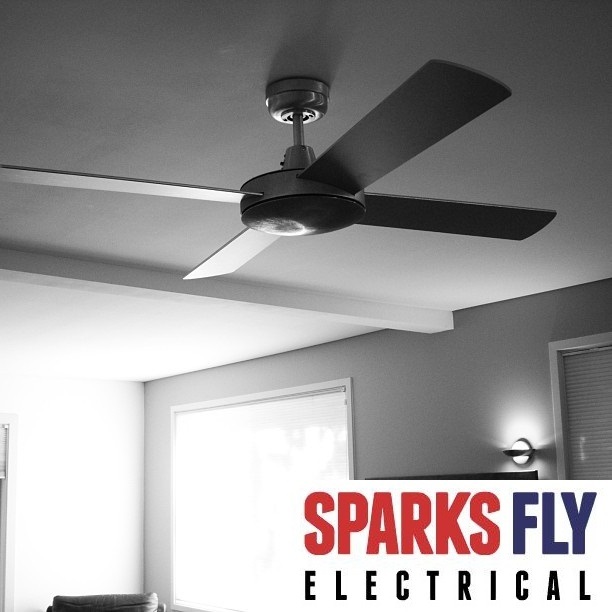 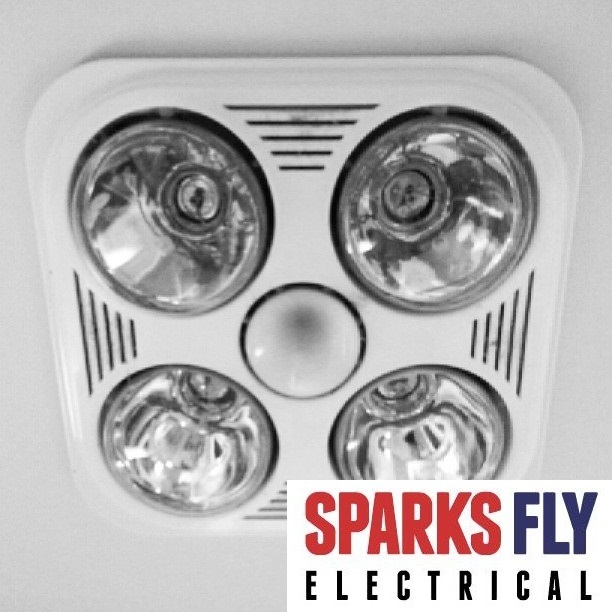 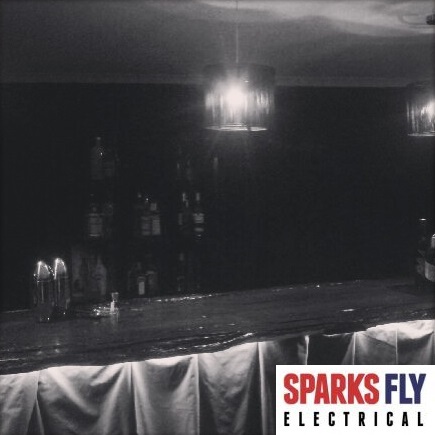 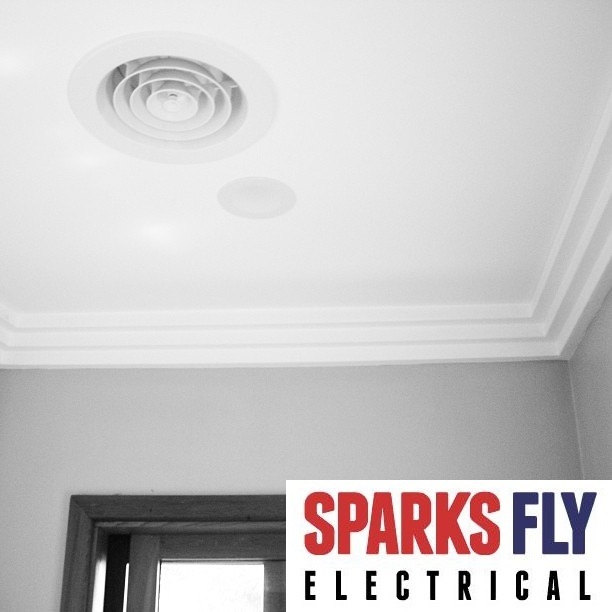 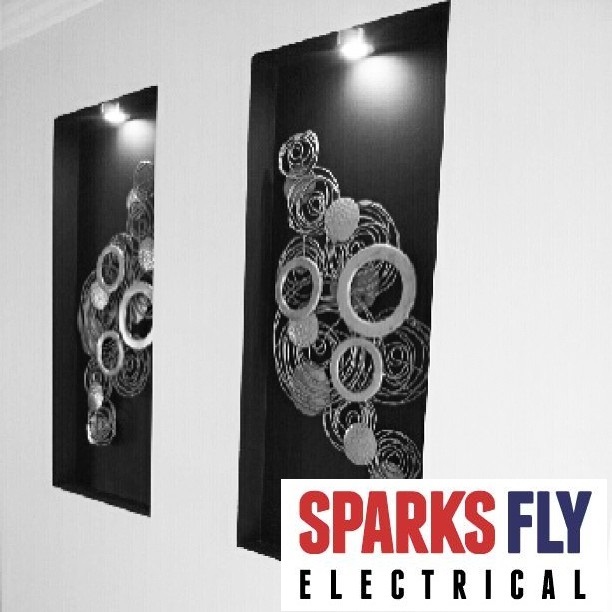 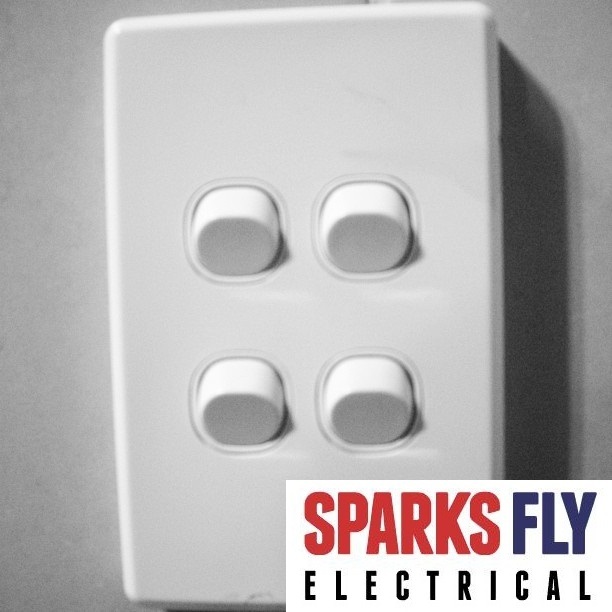 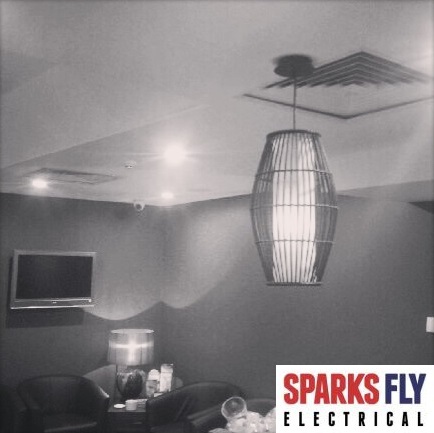 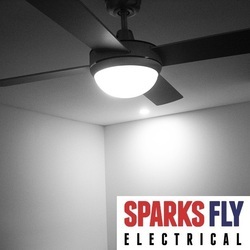 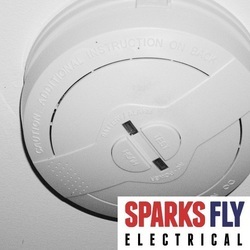 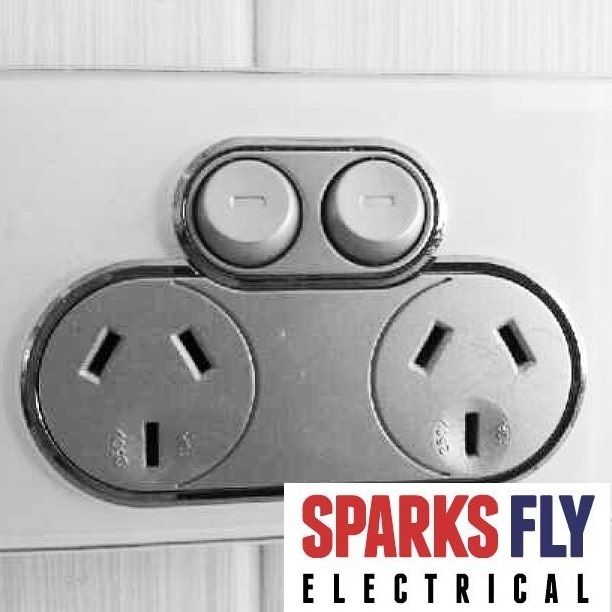 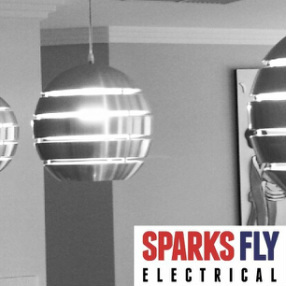 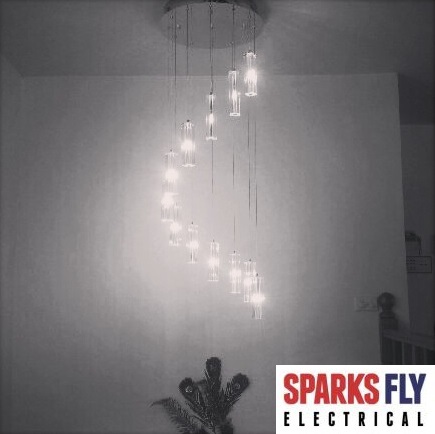 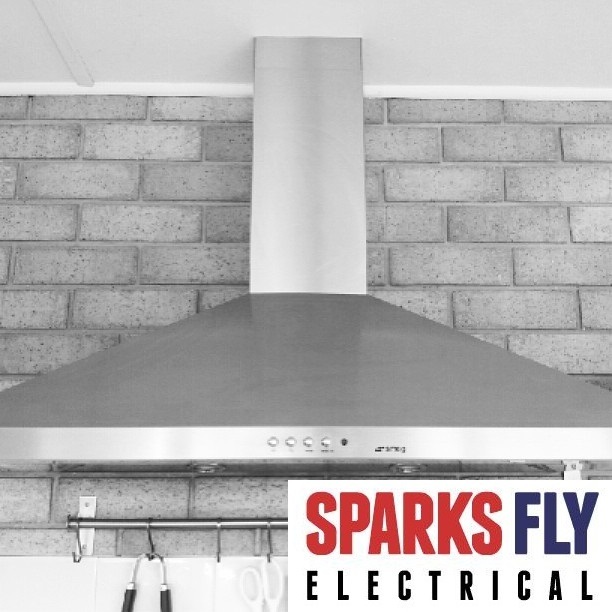 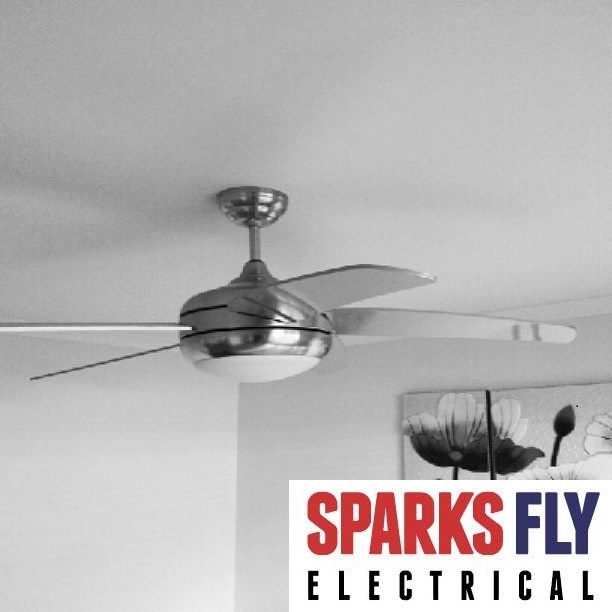 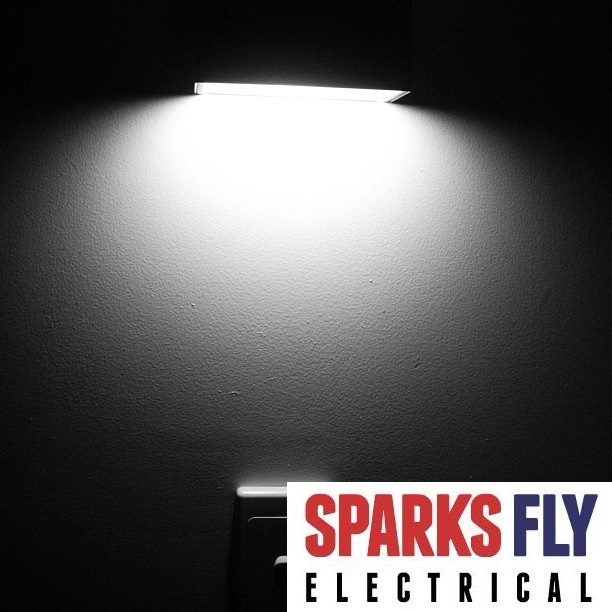 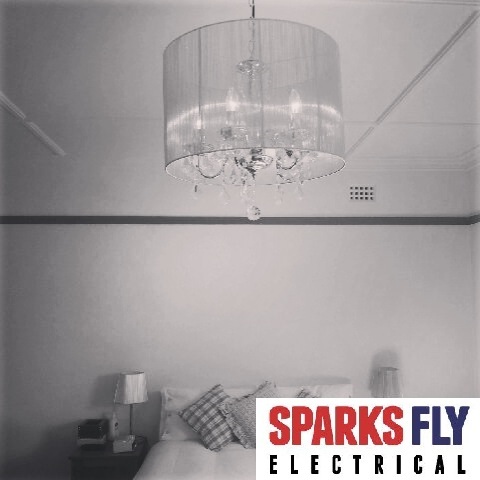 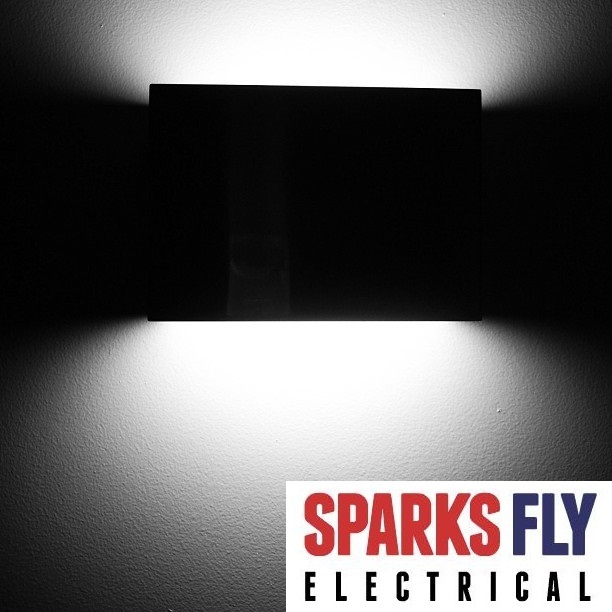 SPARKS FLY ELECTRICAL - We specialise in all your domestic and commercial electrical needs. 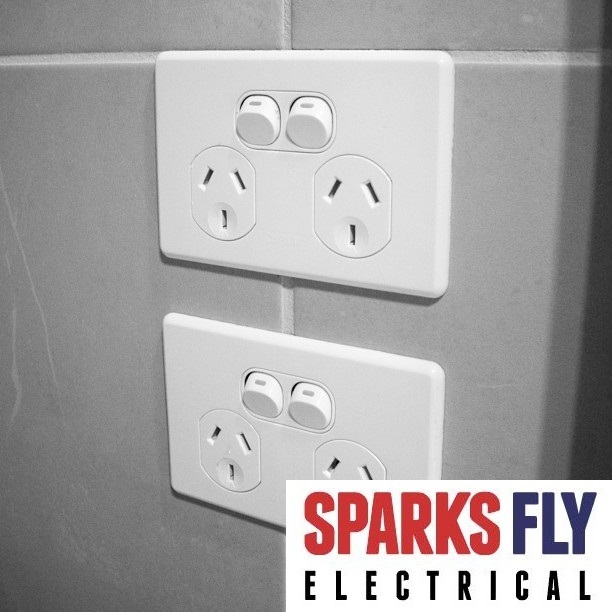 With years of experience and all the know how, we provide electrical services and repair across Canberra and Queanbeyan. 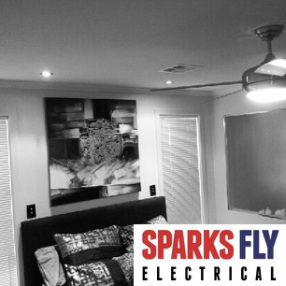 Below is a photo gallery of some of our work. 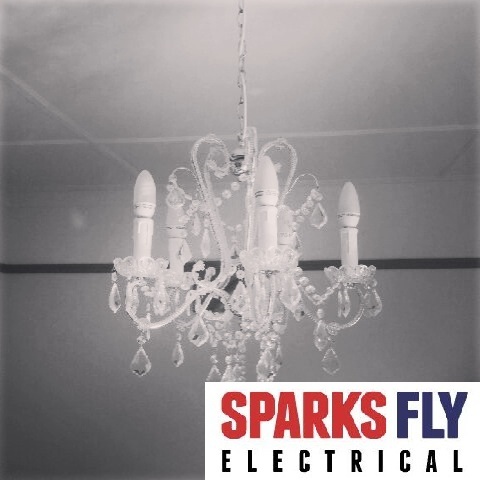 Looking to do something a little out of the ordinary? 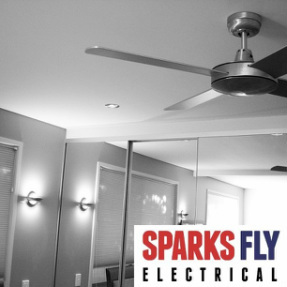 We will work with you to achieve the look you want.